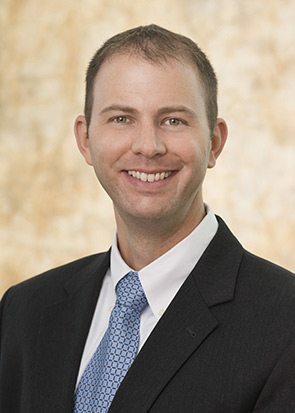 In an InsideCounsel article published on March 11, 2015, Ryan Corbett discusses the Interim Guidelines and how to utilize them in dealing with Section 101 issues at the USPTO. Corbett digests the two-part Mayo test and the question of whether or not a claim is directed to a judicial exception, which are both included in the guidelines. He gives an in-depth explanation to help readers gain a deeper understanding of what the guidelines mean. For the full article, please click here.